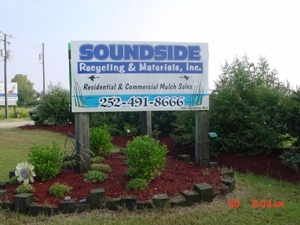 Soundside Recycling & Materials, Inc. Accepting construction waste from Northern Dare County and the Currituck County, Outer Banks. We sort the recyclable materials, and send them to prospective markets. I f you have an item that needs to be recycled or have a question call us we may be able to find a market for the material or someone who recycles it! Landscapers & Homeowners – Color enhanced mulch is one of the products that is processed on our site. Once we process the wood we then customize your mulch to your landscape needs with any color you desire. 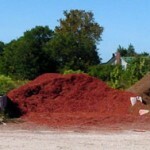 Our big seller is our Red color enhanced mulch that we stock on our site for pick- up or delivery. We also have double shredded hardwood that we process on our site. If you would like a sample of our Mulch please call us at 252-491-8666 or email us at info@soundsiderecycling.com ! We started our Compost operation. We have composted our plywood with chicken litter and crab waste. Compost is good for turf top dressing or as a landscape mix. Our compost can be purchased by itself or mixed with topsoil! 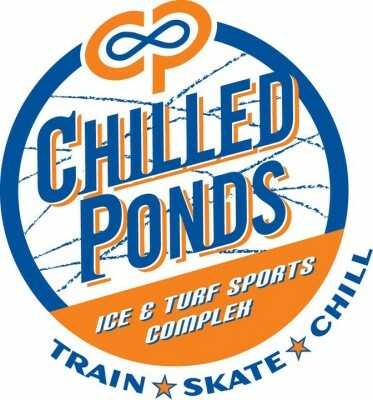 We carry a mix of recycled products including our crushed concrete, recycled piling tops, and crush & run! We are able to haul up to 80 yards of mulch at a time or 23 Ton of Rock within the Albemarle Area! We carry Crush Concrete, Wood Grinding, and Demolition and Removal!